Welcome to London Plumbing & Heating, a fully comprehensive professional plumbing & heating service at your finger tips. 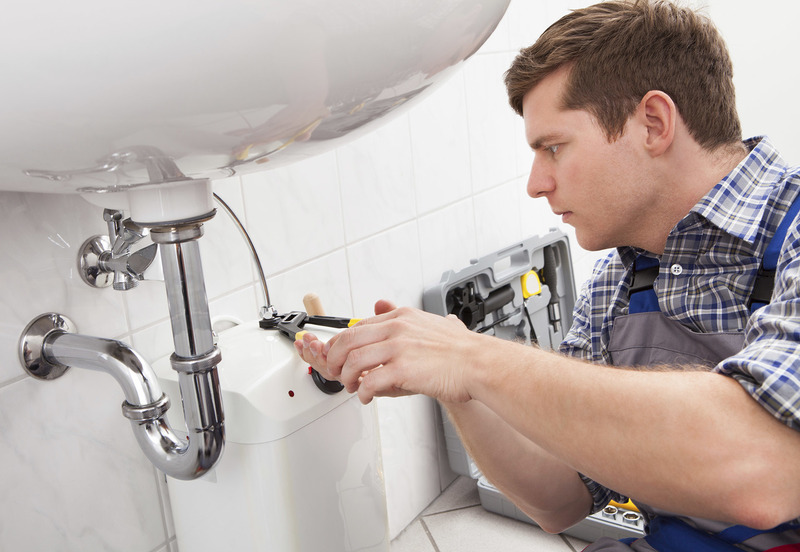 A fast, frendly reliable service with over 15 years of experiance from blocked drains to installatons of bathrooms and boilers, we're a one stop service for our customers from our first initial contact with you to planning the design of your bathroom and sourcing of materials right through to a completed job that your happy with. Our work is our reputation, we use some of the best known names in the business from Villa and Bosch to your own desired tastes and design . Our staff are uniformed, polite , trained and professional. 1. Charges from £80.00 per hour minimum charge of an hour. 2. Day Rates Available for larger works. 5. no call out charge. 6. Deal with us direct. 7. no extra congestion charges or parking fees. 8. all work comes with a minimal guarantee of 6 months. We cover all of central London from Fulham to Regents Park including the City of London, Belgravia, Canary Wharf, Earls Court, Wandsworth, Battersea and clapham to name but a few.